How refreshing is this stunning blue wedding album cover? 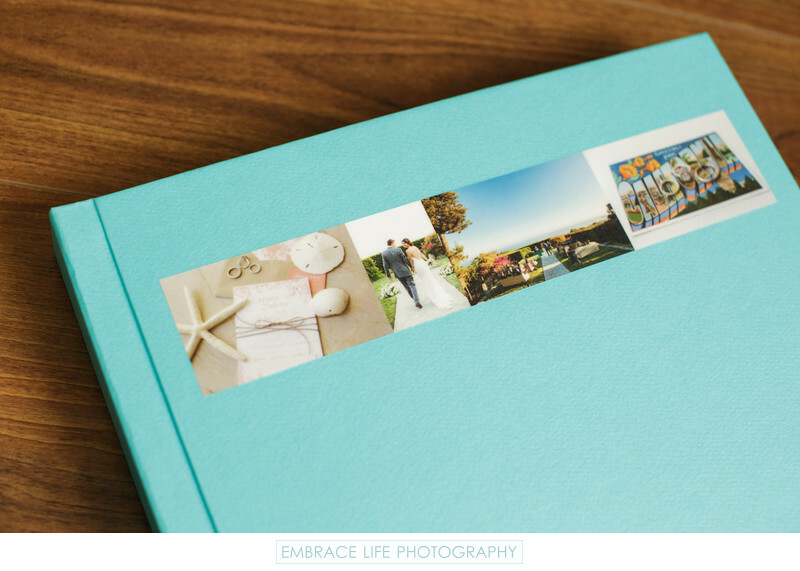 This gorgeous Hand Crafted Modern Album features Malibu wedding photography at Stone Manor. The clear blue sky, Pacific Ocean view and beach wedding details called for something fresh and this album delivered. This bride and groom had a destination wedding in Malibu and now they have the perfect wedding album to always remember it by.